The International Air Transport Association chair and chief executive of Qatar Airways has claimed that his job could 'only be done by a man'. In this day and age, are there really any jobs that can 'only' be done by a male or female? With gender itself become more fluid, even men aren't the only ones who can do the job of being 'male' anymore. 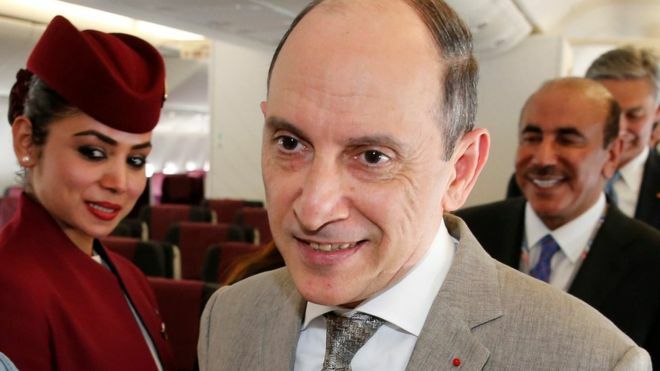 Akbar Al Baker, International Air Transport Association chair and chief executive of Qatar Airways, said his job could only be done by a man. "Of course it has to be led by a man, because it is a very challenging position," Mr Baker said. "Of course it has to be led by a man, because it is a very challenging position."